Why Is Gold A Smart Buy? HomeHow to BuyWhy Is Gold A Smart Buy? 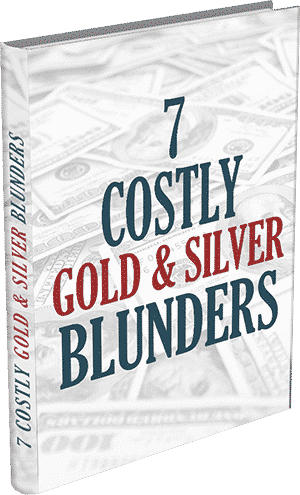 Gold is not a smart buy for all investors, although many Americans and overseas investors have been able to offset losses in their mainstream investments by making the lateral move into gold. Gold is a smart buy during inflationary periods because gold tends to move against the US dollar, which has been dramatically overprinted by the US Treasury over the years. The dollar is expected to lose another 12-15% of its value in 2010, so gold could be a smart buy if you have large holdings in cash accounts and dollar-backed assets. 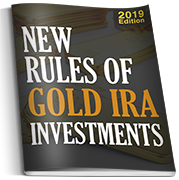 Instead of holding gold mining stocks or shares in a gold ETF, many investors have decided that physical gold is the smartest buy because it allows the investor to store a large amount of wealth within a very small space. 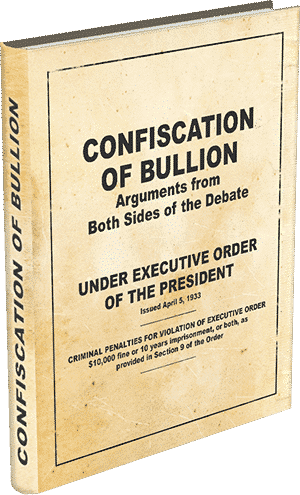 Additionally, physical gold holdings are completely private, so you will be able to retain your financial independence and preserve your purchasing power should other asset classes suffer from manipulation by outside sources, such as our government. Gold could rise or fall in the future, and we have seen historically that neither gold or any other investment moves in a straight line. 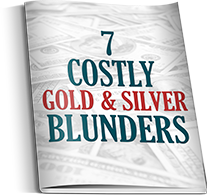 While economists believe that 2010 could be the year that gold surpasses its’ historical high of $1226 per ounce due to dollar instability and a lack of consumer confidence, the fact is that anything could happen within our financial markets. 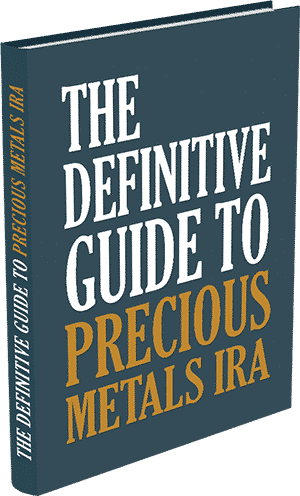 If you are simply looking for a hard asset that could protect your hard-earned wealth better than the FDIC or the Dow Jones index, then gold could be a smart buy for you.